This haunting book represents a journey of self-discovery for both author and reader. It is perhaps best described as a Buddhist Pilgram’s Progress, with the protagonist’s wanderings mirroring his journey towards spiritual enlightenment. 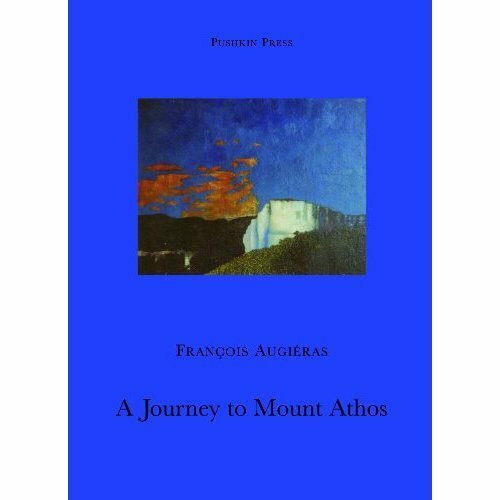 Augieras himself spoke of a Journey to Mount Athos as ‘a sojourn in the land of Spirits, according to the strictest Buddhist Orthodoxy’ inspired by the time he spent with monks on Mount Athos, the ‘Holy Mountain’. 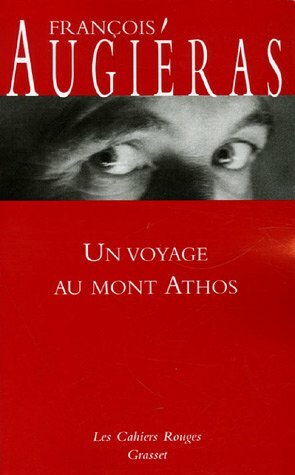 Original in French: Un voyage du mont Athos. “I found this book to contain a nasty little story of a late adolescent male with rampant homosexual tendencies having a romp through some monasteries while offering ready opportunity for seduction at every opportunity. The narrative proceeds from one romp with a monk to another. There is little description of monasteries or of surrounding countruside. Half way through I stopped to flick ahead, finding more and more such romps. At that point I consigned the book to the eubbish bin”.